Celine Photoshoot. 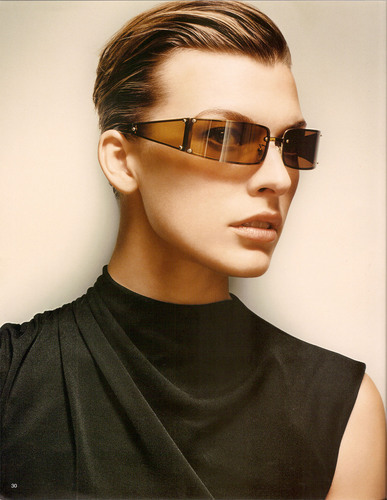 Milla modeling for Celine, 2002. HD Wallpaper and background images in the 밀라 요보비치 club tagged: milla jovovich image picture photoshoot celine 2002. This 밀라 요보비치 photo contains 선글라스, 어두운 안경, and 그늘.